Known for its calming properties, white brings a feel of fresh serenity to the bedroom. 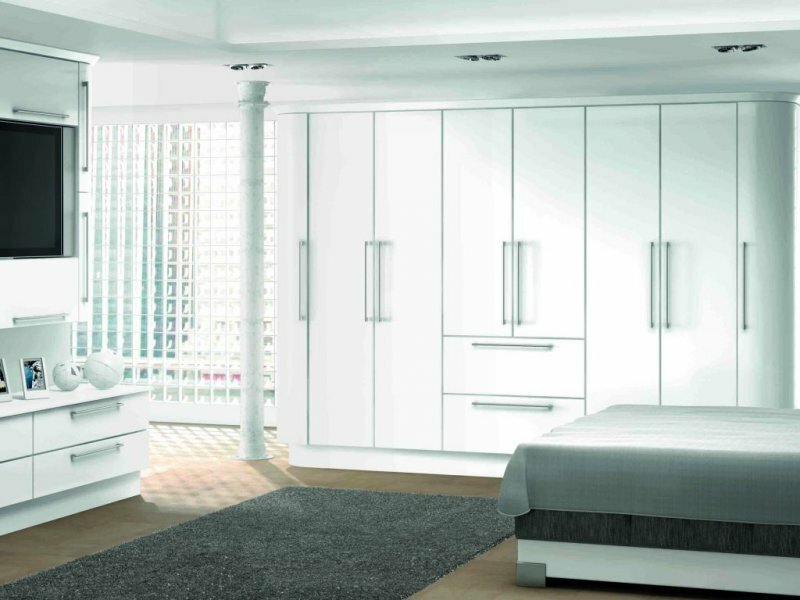 With Radius bedroom doors, the Duleek is a breath-taking arrangement of perfect storage and elegant proportions. And with facilities for a built-in plasma, it may become the favourite room of the house.